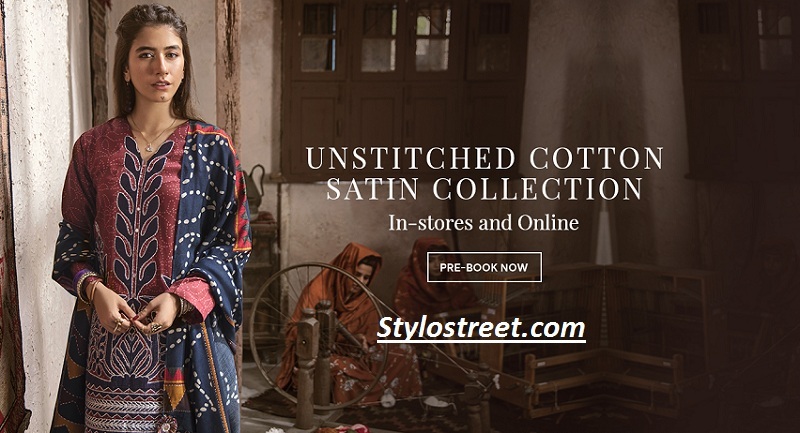 Today we are sharing the unstitched Cross Stitched Cotton Range for Pakistani cute women. As we know that winter season began in the whole Pakistan. And fashion brand is launching their new winter Cross Stitched Cotton Range unstitched collection for Young girls. Therefore, these beautiful cross stitched cotton collection 2018-19 containing unique prints for women. The latest culture heritage and falling in love with our nation all over again cross stitch. The modern unstitched cotton satin range by cross stitch will be launched in the whole Pakistan on 16th October. Furthermore, as we know that cross stitched is in the largest fashion clothing brand of Pakistan, printing chic clothing trends with glamours designs to inspire you.